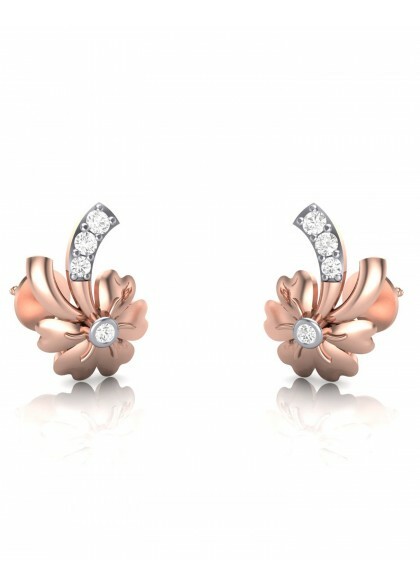 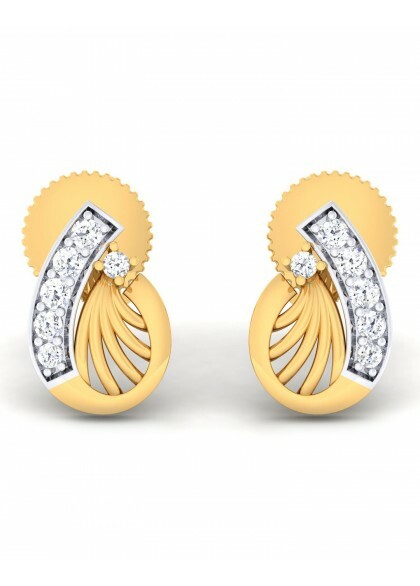 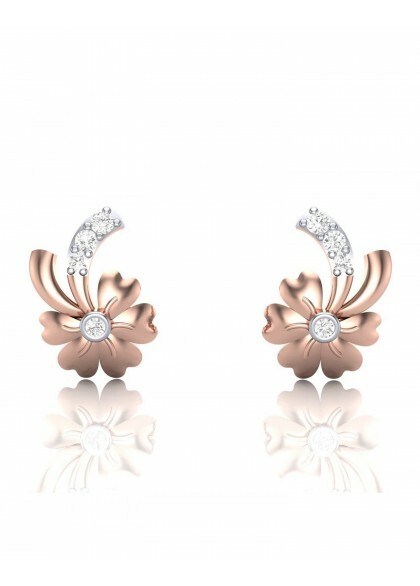 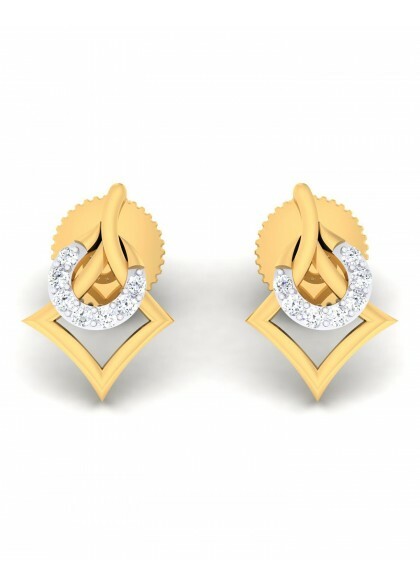 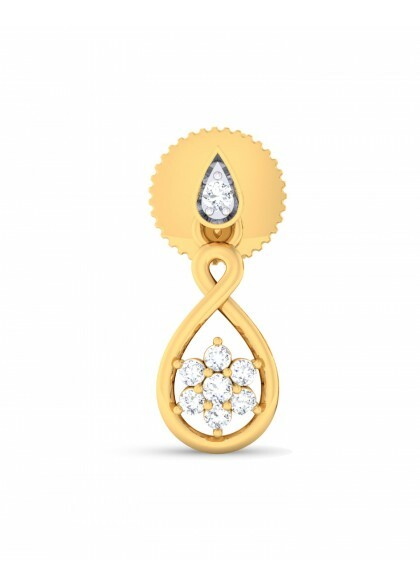 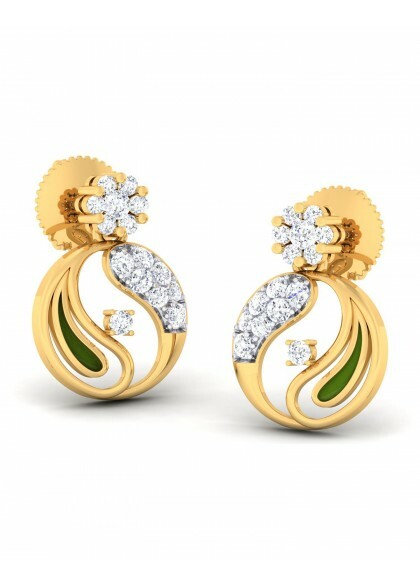 The Floating diamond Earrings are made in 18kt & 14kt Yellow gold. 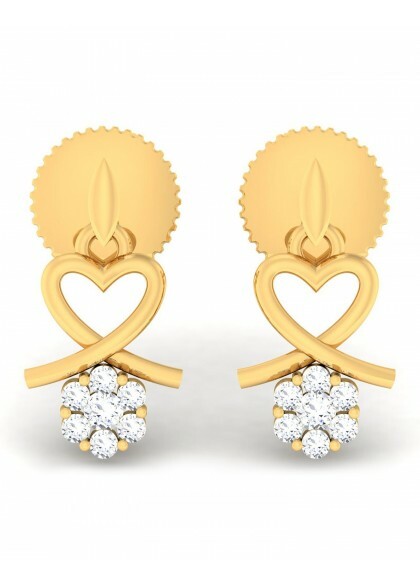 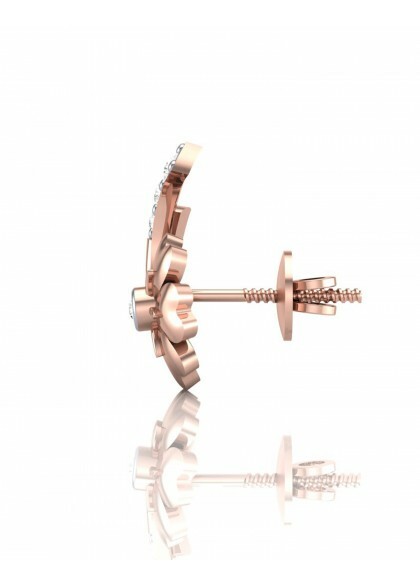 The handmade earrings from the contemporary collection is crafted by the finest of craftsmen. 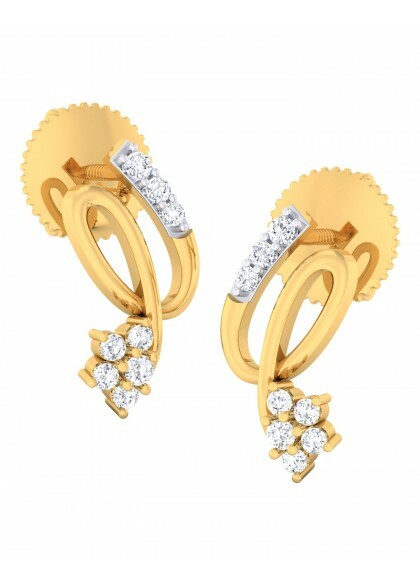 The diamond earrings made with gold & diamonds are perfect companion to your party wear attire.